Despite being greatly reviewed games and of quality, some games simply don't sell well. It's something we've had to concede and take as a fact in this tumultuous industry. Sometimes it's due to not being what the public and consumers at large want, other times it's because of being released at the wrong time. Then, there are occurrences where sequels don't sell well. Many times this can be attributed to the fact that a game's predecessor poisoned the proverbial well and gave away all good will towards it. That's the case with these games in this article. They may be fantastic games in their own right, but a predecessor might have left a bad taste in gamers' and consumers' mouths. We start off with a case showing that just because professional mainstream critics generally like a game and praise it (see: Metacritic, for example), it doesn't mean that gamers will overall love the product. 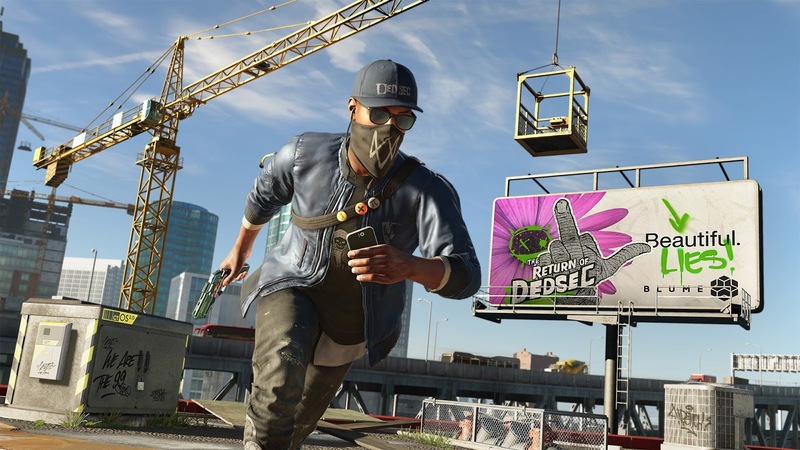 That was the case with Watch Dogs, Ubisoft's highest selling new IP of all time. With Watch Dogs, players grew to hate the rather boring protagonist, Aiden Pierce, the subpar story, and some of the gameplay that seemed quite inferior to the open world gameplay of other franchises. 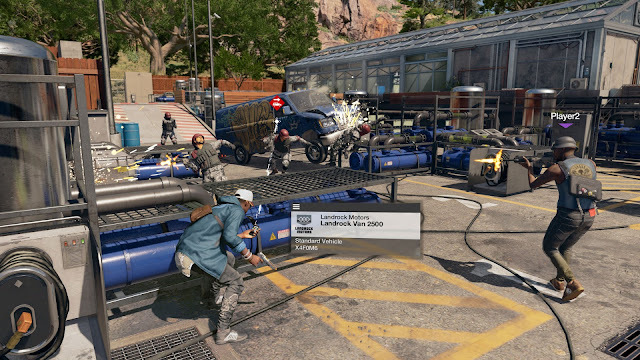 In essence, Watch Dogs highlighted the issues with Ubisoft's approach to open world design, making for another disappointment for many gamers. This seems to have bled into the sales of Watch Dogs 2, at least in the UK, where sales have seen a massive dive compared to the original. Whether it's due to the quality and broken promises of the original Watch Dogs or being sold at the tail end of an avalanche of other AAA software is up to you, but I'd wager both aren't mutually exclusive to one another and are indeed both causes. 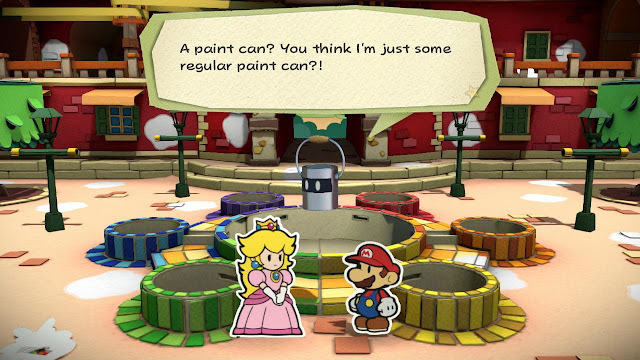 Developer Intelligent Systems went a different direction with the Paper Mario franchise with the Nintendo 3DS's Paper Mario: Sticker Star. Out were the partners of past games and the leveling up from repeated battles. In were the use of stickers and a much smaller focus on story. While that game sold well, it left many players with a bad taste in their mouths, and despite Paper Mario: Color Splash on Wii U being a marked improvement over Sticker Star, featuring a greater emphasis on characters and story, less obtuse puzzles, and a masterful presentation, it didn't light the world on fire sales-wise. 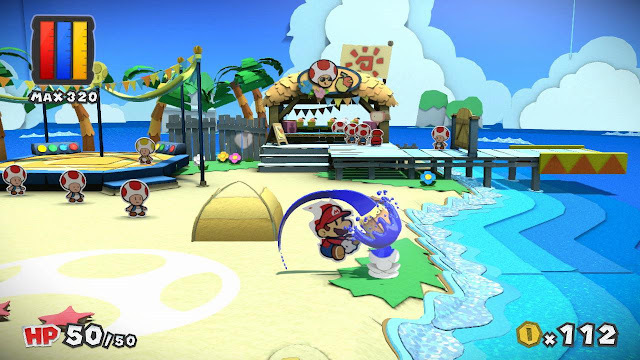 Sure, Color Splash releasing at a time where the Wii U is being put out to pasture with Nintendo's attention being turned to the upcoming Switch is a culprit, but it's hard to argue that the idea that Color Splash's sales weren't affected by its similarities in structure to Sticker Star. 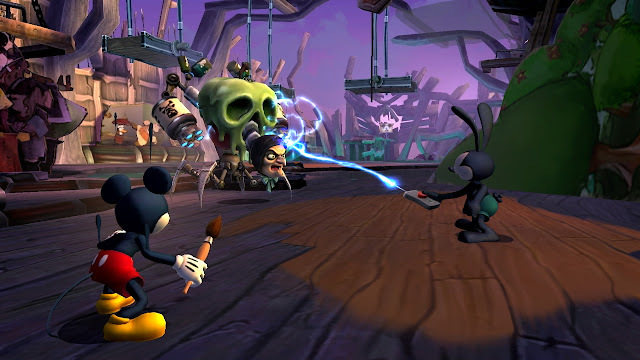 The original Epic Mickey was a much hyped game. The steampunk take on the world of Mickey Mouse and the backing of Warren Spector of Deus Ex fame gave many gamers and Disney fans plenty of excitement. The first disappointment, however, came from the game being a Wii exclusive. The second disappointment came when the actual game released. With haphazard painting and thinning elements, a poor implementation of decisions that gave players the illusion of choice, an aggravating camera, and the inability to return to past locales made for an unsatisfying adventure overall. When the sequel, Epic Mickey 2: The Power or Two launched, this time as a multiplatform release, sales were far away from the 2 million+ copies that the Wii original had. 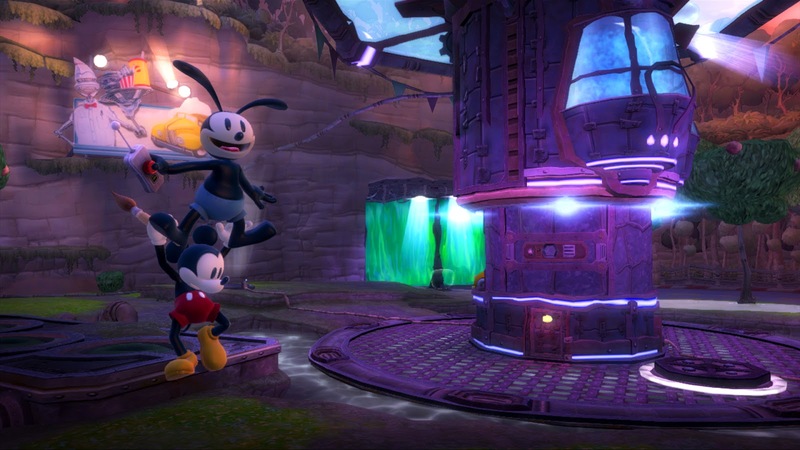 The inconsistent quality of the first Epic Mickey certainly must have turned off buyers of the sequel. Plus, the sequel was hardly a worthwhile game as well. This is an instance of a game series that used to sell relatively well in Japan but now sees insanely anemic sales numbers. What is to blame for this? 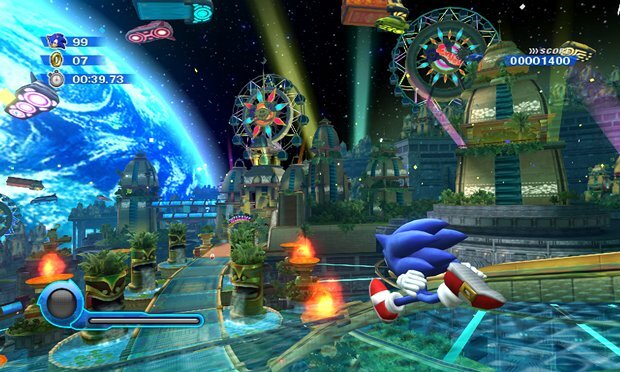 Three words and a number: Sonic the Hedgehog 2006. The 15-year anniversary celebration game for the Blue Blur garnered an immense amount of hype from gaming and Sonic fans, but when the final product released, it was plagued with serious bugs and horribly conceived sections of gameplay due to being rushed out. This resulted in many former Sonic fans, especially those in Japan, turning their collective backs on Sega's mascot. 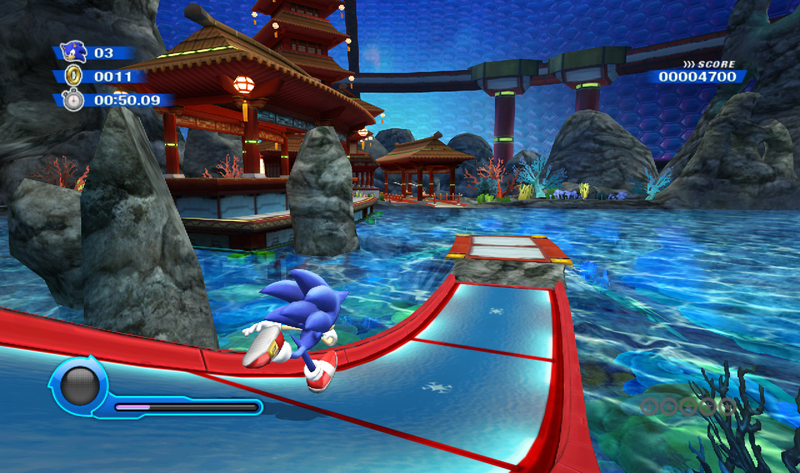 Games that used to easily sell 100,000 copies in Japan like Sonic Heroes would now after Sonic's horrible 2006 entry struggle to sell 10,000 copies. Sonic Colors was a victim of this, despite being one of the best 3D Sonic games of all time, and just a darn good game in general. It sold much better outside of Japan, but this is one of many examples of games that used to sell well in one region no longer doing so because of a certain predecessor. 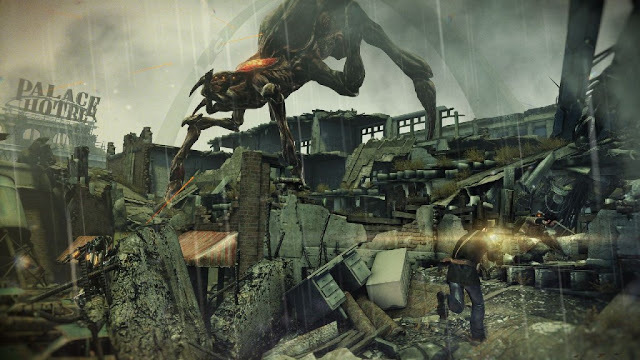 Like Watch Dogs, Resistance 2 was a game that got a lot of critical acclaim, but when it reached gamers' hands, it suffered from intense scorn for having an inferior campaign to the original Resistance, which was a PS3 launch title, as well as various changes that were deemed unnecessary by fans. This included but was not limited to the lack of a weapon wheel, this time only allowing two weapons to be equipped at a single time, something that the original Resistance had and that the third Resistance game returned with. 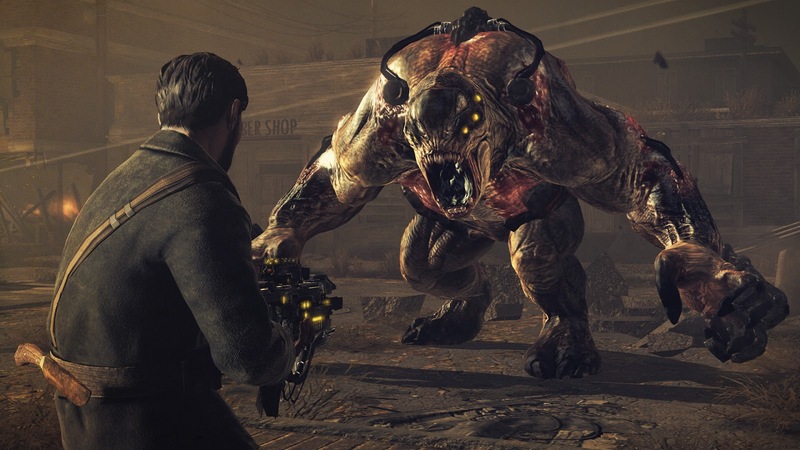 Unfortunately, despite taking all of these criticisms from fans to heart and creating a much better game than Resistance 2 and maybe even Fall of Man, Resistance 3 did not see the impressive sales of either of its predecessors. That may have been why all three games saw the end of their online gameplay cease so quickly. Nintendo's Wii brought a lot of hype about the possible potential of the Wii Remote. While some of that potential did shine through with various games, one where it really didn't was the Wii launch title from Ubisoft, Red Steel. I mean, damn, you could even twist the Wii Remote to hold your gun sideways, fam! 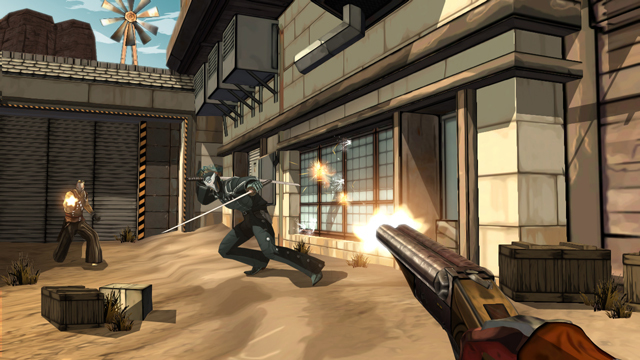 All this potential for Ubisoft's first-person shooter with swordplay made many interested in the Wii highly hyped. 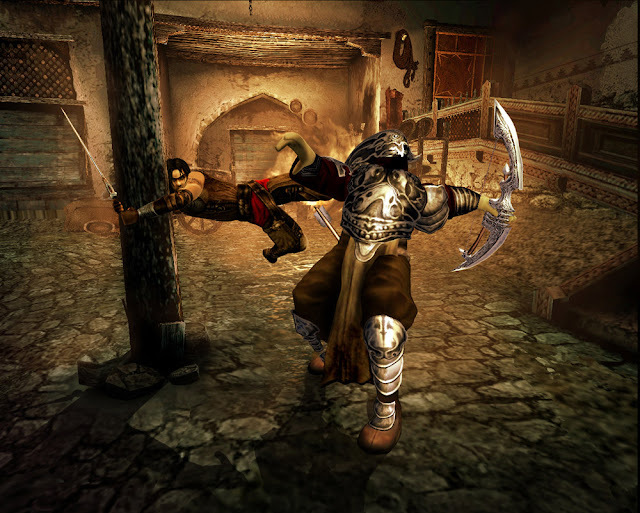 Though the game sold over one million copies, Red Steel did not do so well critically either by the press or by players. 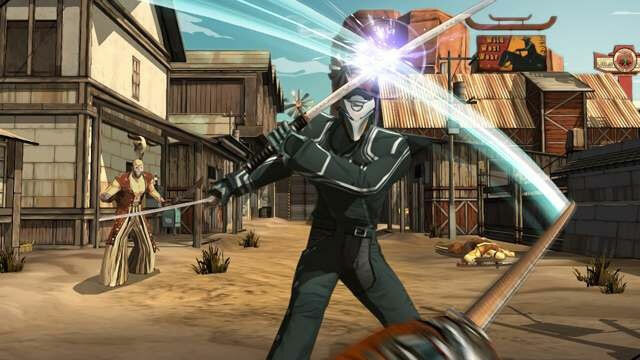 This resulted in its sequel a few years later, Red Steel 2, to do poorly, despite being a much better game with both excellent pointer controls for shooting and great swordplay via the MotionPlus attachment for the Wii Remote. Red Steel 2 is one of my favorite overlooked Wii games, and it's another example of Ubisoft killing any goodwill they had with an original IP by releasing a less-than-competent predecessor. A common theme with a fair amount of games on this list is that they were published by Ubisoft. Is there a lesson to be learned here? Probably, but Ubisoft won't get it. Regardless, the third entry in the Prince of Persia trilogy for the sixth generation of home consoles returned to a more well-rounded attitude. 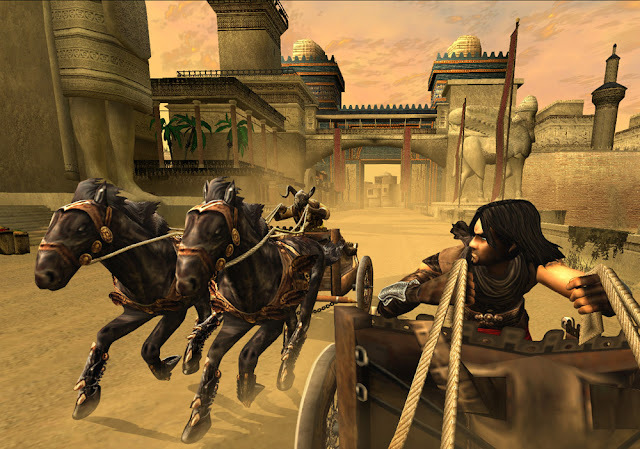 What I mean by that is that unlike Warrior Within, Prince of Persia: The Two Thrones was not an embarrassing attempt at being try-hard and edgy. There was no overabundance of violence, blood, or scantily-clad women trying to lure the GTA crowd to it, all off-putting to those who preferred the much more happy-go-lucky Prince of the original game in the trilogy. While the game was not bad by any stretch of the imagination, this total turn into something trying too hard to be mature (instead turning out juvenile because of it), certainly did turn off many players, thus The Two Thrones suffered.